Traditional ruler of Gbaramatu Kingdom, His Royal Majesty, Oboro Gbaraun II, Aketekpe Agadagba, has appealed to Kunukunuma Federated Community, Warri South-West Local Government Area of Delta State, to suspend their planned protest against the Nigerian Petroleum Development Company (NPDC). The protest is slated to hold at the Odidi field March 10, 2017. 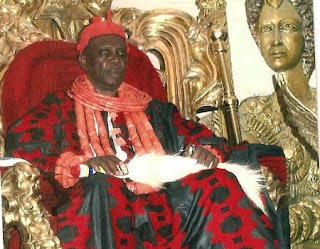 Spokesperson for the Gbaramatu Traditional Council, Chief God’s power Gbenekama, in a statement made available to journalists on Wednesday in Warri, Delta State, said the Pere of Gbaramatu had waded into the issues raised by the communities. He added that the traditional ruler has also inaugurated a committee led by Chief Philip Tonfawei to look into their demands and also engage the company to engender a lasting peace in the kingdom. According to Gbenekama, the Pere would also want the company to look at the merit of the community’s demands and do the needful. He said the development of the communities where NPDC operates is part of its corporate social responsibility. 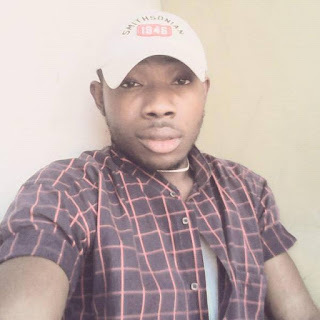 Kunukunuma Federated Community had last week, warned that they would embark on a protest on Friday 10th March and shut down NPDC’s operation until the community is re-recognized as a Host Community (HOSTCOM). When we drew the attention of the NPDC Community Relations Officer, we were told that it was an error and that it would be corrected as soon as possible, but up till now, nothing has been done,” Chairman, Kunukunuma Federated Community, Moses Bebenimibo, had noted in a statement.